The Anemone Armchair is a modern seating idea conceived by Giancarlo Zema for Giovanetti, and it could be just the color patch your living room needs. 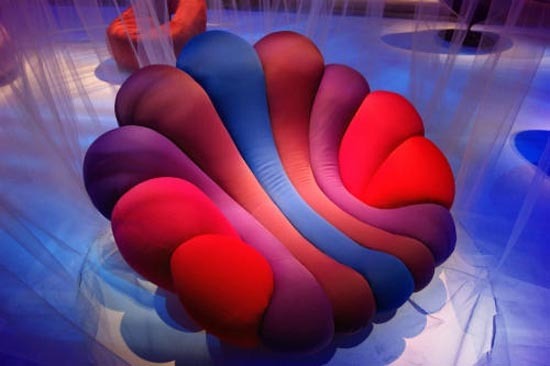 Okay, so maybe the Anemone Armchair has one too many colors to offer and might not fit all living rooms out there, but it certainly seems to be a more than comfortable seat that could find its place in any room of the house. 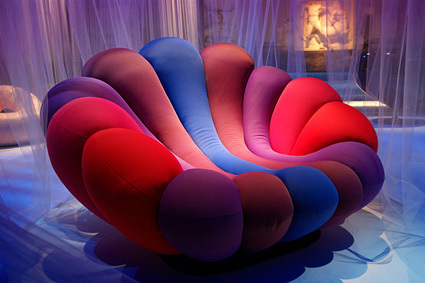 Sure you could order your Anemone Armchair in a more sober color but then it wouldn’t be an anemone anymore. 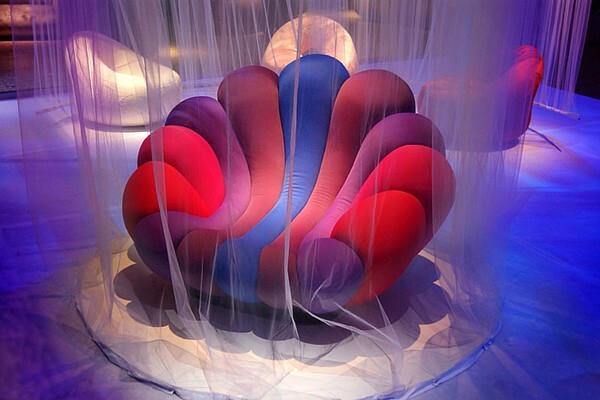 After all those anemones are characterized by bright colors which make them interesting and fun to watch so the Anemone Armchair couldn’t possibly retain its current charm after getting a dull one-color upholstery, could it?